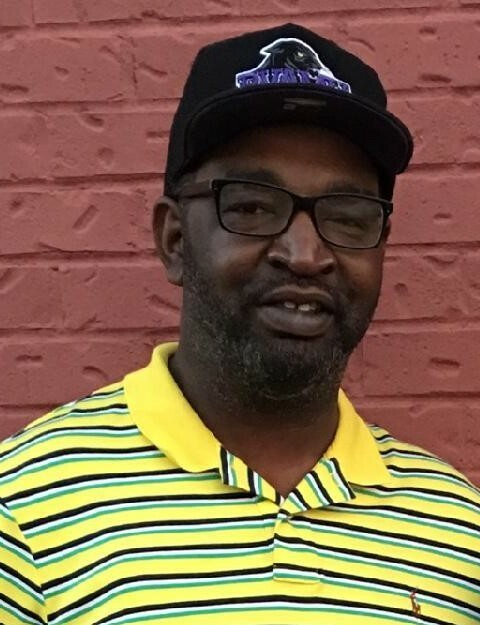 Obituary for Dexter Lemorris Davis | Dixon Funeral Home, Inc.
Funeral services for Dexter Lemorris Davis, 48, of West Columbia will be Saturday, April 6, 2019 at 2:00 p.m. at Greater Mount Zion Church in Brazoria with Elder Roland K. Hendricks officiating. Burial will follow at The Promised Land Cemetery in Brazoria, TX. He passed away on Monday, April 1, 2019 at Memorial Hermann Southeast Hospital in Houston, TX. He was a member of Greater Mount Zion Church. He was the former owner of Outreach Disposal. He loved fishing, cooking and traveling. His greatest joy was spending time with his family. He graduated from Columbia High School with the Class of 1989. His favorite teams were Houston Texans, UT Longhorns and PVAMU Panthers. He was preceded in death by his mother; Daisy Davis; paternal grandparents, George Davis, Sr and Walterine Davis; maternal grandfather, Daniel Young, Sr. He leaves to cherish his loving and precious memories; wife of 18 years, N. Denee Davis, West Columbia; father, George Davis, Jr. (Hattie), Brazoria, sons, Dexter Davis, Jr., Beaumont, Darius Davis and Donovan Davis both of West Columbia; daughters, Kayvonna Davis, West Columbia and Ja’Bria Davis, Beaumont; sisters, Regina Gilmore (Eddie), Fresno and Renecia Ross, Rosenberg; maternal grandmother, Josephine Young, Bay City; last great uncle, Frank Fields (Norma Jean), Brazoria; nephew, Eddrick Gilmore (Raeneisha Bevel), Missouri City; best friends, Ondre Hall (DeWanda “Shay”) and Suzette Kyle both of West Columbia, host of uncles, aunts, cousins and friends. Active pallbearers will be Alvin Stredic, Lawrence Young, Wilmer Petteway, Jr., Michael Smith, Harold Penn, Roderick Davis, Andre Simple and Brad Jean. Visitation will be Friday, April 5, 2019 from 4:00 p.m. to 7:00 p.m. at Dixon Funeral Home in Brazoria. There will be viewing at the church on the day of the service from 1:00 p.m. to 2:00 p.m. There will be no viewing afterwards.